You have probably seen your children's eyes light up at receiving a present. How excited would they be to get a present directly from God? God already has a present to offer your children. And you can be the one who helps them discover it! God has given all his children many promises through his Word as gifts that flow from his goodness and love. Each one is backed up by his power and trustworthy character, so we can be confident in them. This book, for parents and children to read together, will help children learn these promises and put their own confidence in them. 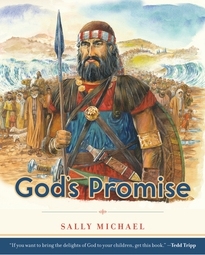 Each chapter looks at a new promise and explores it in the context of a Bible story. God has left his promises with his people so they can trust him...and through these pages your children can trust him too. 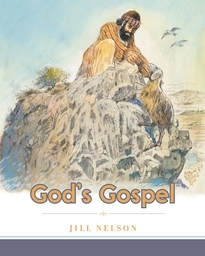 "This engaging, attractively illustrated book teaches not only the promises of the Bible, but also the character of the God who makes and keeps his promises." 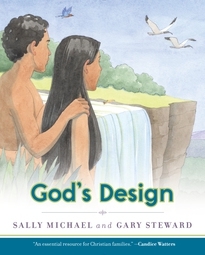 "This book is clear, profound, helpful, and at every point grounded with faith and confidence in who God is. 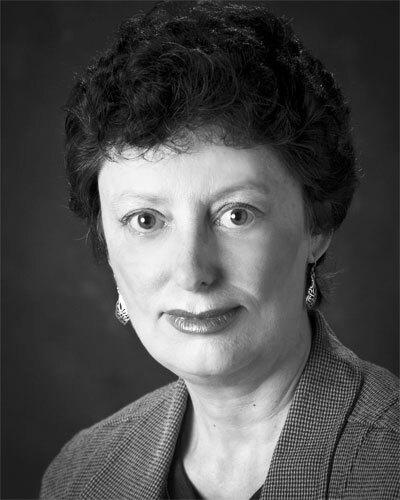 A tremendous resource!" 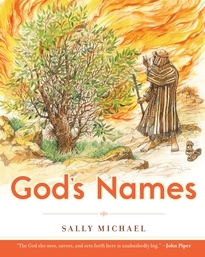 "Sally Michael does not sugarcoat any of the more difficult promises, but explains them in a way that shows a high view of God...I highly recommend it." 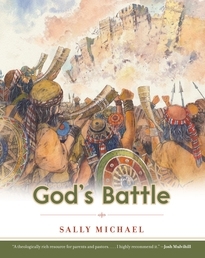 "Will greatly help believers of all ages...A powerful expression of biblical truth for children."